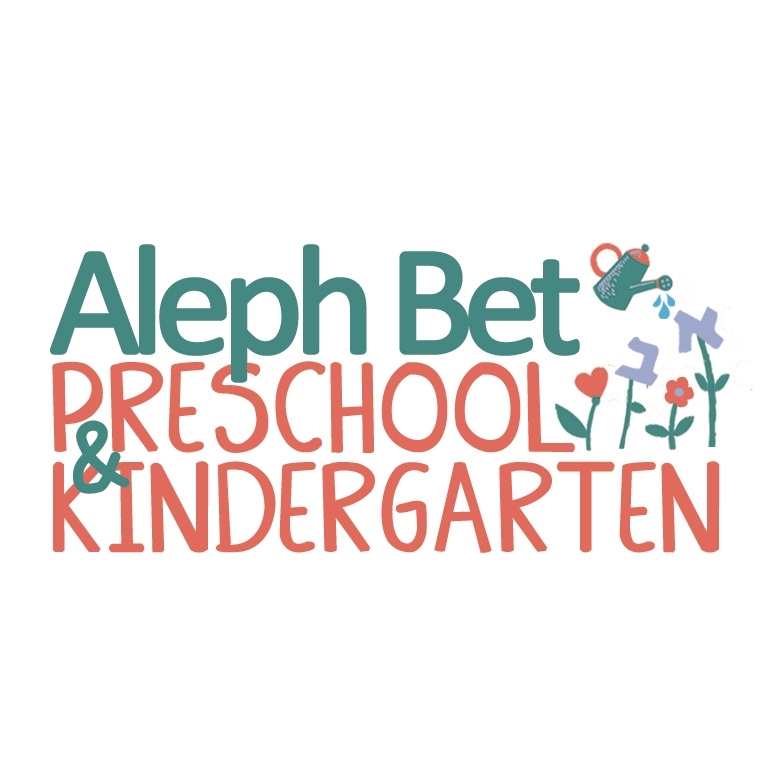 Aleph Bet Preschool educates and inspires over 65 students with Curiosity, Creativity & Compassion in a Joyful Jewish Environment! As part of our mission we provide tuition aid to families and children in need to ensure every wanting child can attend Aleph Bet. Our annual Garden Party Gala helps us raise critical funds for our tuition aid and enrichment programs. Join us for an evening of fun, great food, open bar, entertainment and amazing opportunities for you to support Aleph Bet Preschool! Including, a Live Auction featuring one-of-a-kind Art pieces created by each of our classes.